The June Field trip is to the St. Francis Wolf Sanctuary. 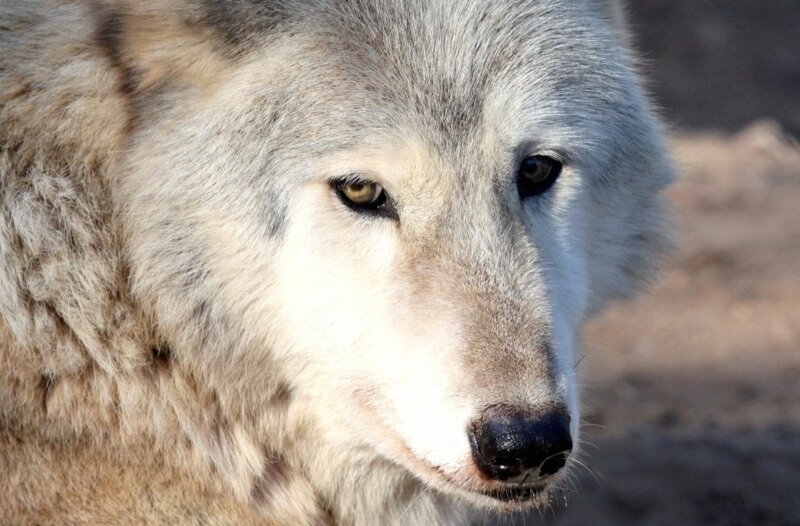 Saint Francis Wolf Sanctuary is a non-profit facility that provides rescued wolves and wolfdogs with a loving home and a second chance at life. Since 2002 we have sustained our business on a small acreage in Texas, where we have opened our doors to thousands of guests each year, seeking to inspire them about the animals that we love and care for. SFWS rescues wolves and wolfdogs in need from around the country — from shelters, animal control agencies, and private owners. All of our residents are rescues, and most are animals that someone tried unsuccessfully to keep as a pet. Many have come from situations of horrible neglect or abuse, but have grown to heal – physically, mentally, and emotionally – due to the patience and love that we are able to provide. Since they were born in captivity and habituated to humans from an early age, they can’t be released into the wild.